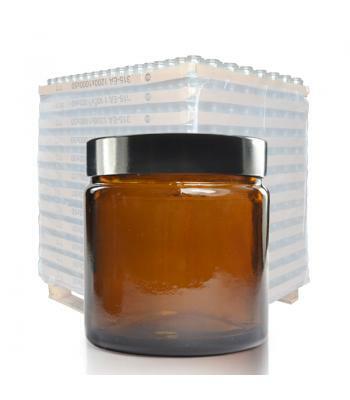 Our clear and amber glass ointment jars are manufactured to the highest standards, by one of the world's leading pharmaceutical packaging specialists. 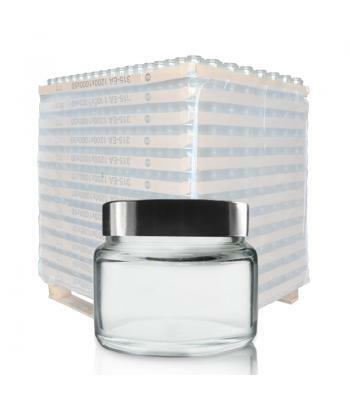 These high quality, thick glass jars are pharmaceutical standard and, as such, are suitable for the following products: medicated ointments, lotions, balms, waxes, powders, tablets, capsules and crystals. 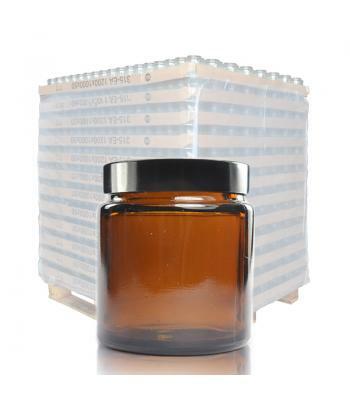 The following jar sizes are available: 15ml, 30ml, 60ml, 120ml, 250ml and 500ml. 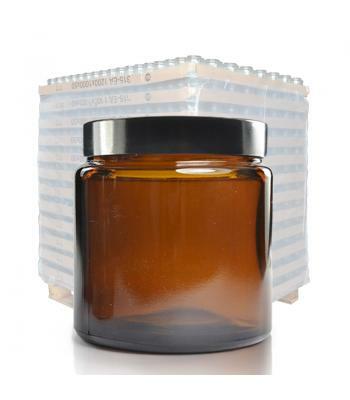 All jars have a wide neck, for easy product filling and dispensing. 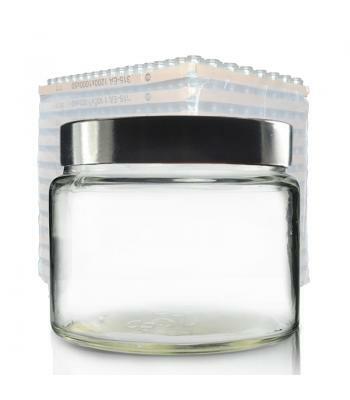 Neck sizes range from 38mm (15ml jar) up to 100mm (500ml). 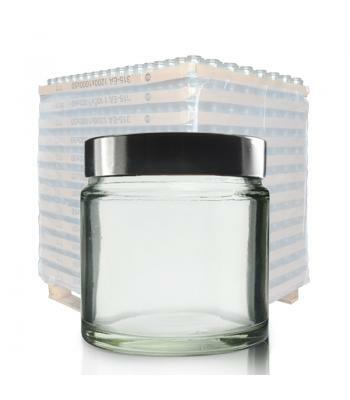 Each jar comes with a high quality R3 black urea screw on lid, which includes a PVDC liner, to keep contents fresh and reduce the risk of leakage. 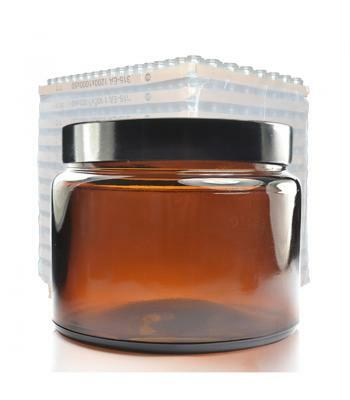 The amber glass jars have the added advantage of preventing potentially damaging UV light from passing through, therefore protecting the product in the jar. 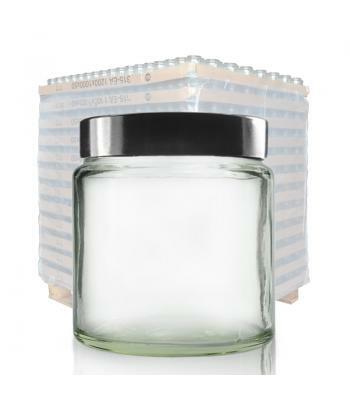 This is particularly useful for light sensitive products. 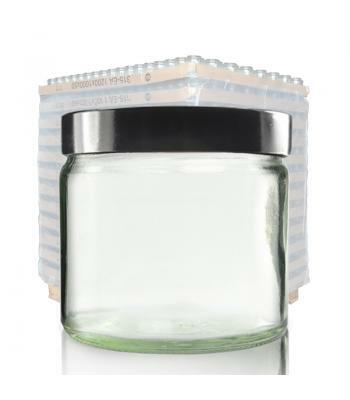 Although traditionally used for high value pharmaceuticals, our glass ointment jars can also be used for hair styling products, body lotions, skincare creams, bath salts and many other cosmetics and toiletries. 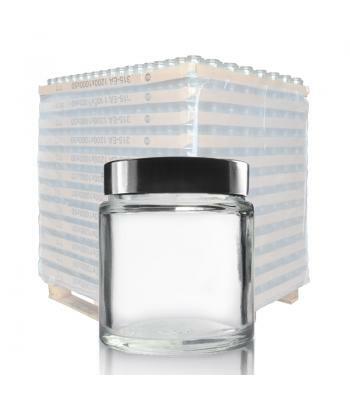 Amphorea specialises in pallet quantities, the prices above are per pallet.